For all visitors visiting this gym for the first time, an appointment needs to be made at least 24 hours in advance by calling 01233 663 120. 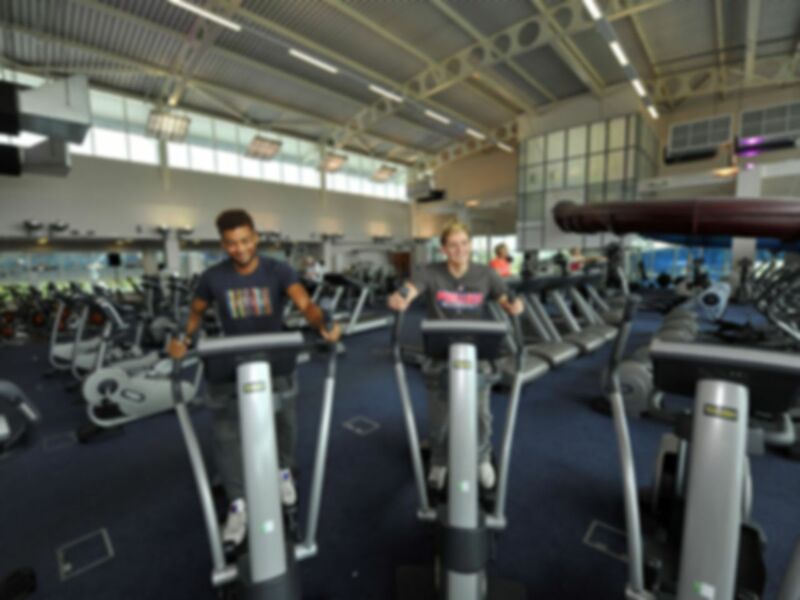 This 15-20 minute appointment is to enable staff to run you through your Medical details and carry out a short induction to the Technogym/Wellness Gym equipment here. 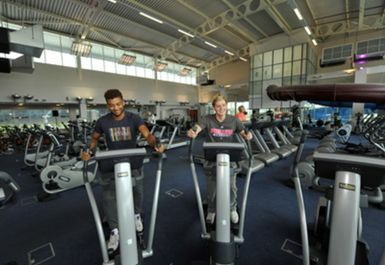 Contours Health Club at the Stour Centre boasts one of the largest gyms in the area with over 100 pieces of Technogym cardiovascular and resistance equipment and a health suite offering sauna and steam. 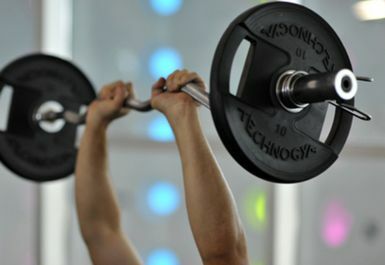 With easy to use equipment you will be able to exercise in a comfortable and friendly environment supervised by fully qualified fitness instructors. 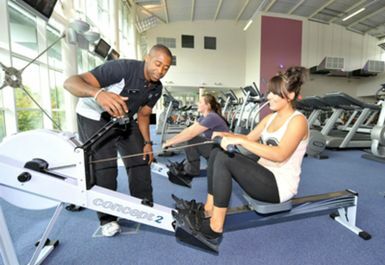 Complete beginners through to athletes are able to run, row, cycle, climb or glide as well as tone and weight train. The resistance machines allow for development and progression of personal programmes starting with the simple to use Easyline circuit through to free weights for the more advanced user. 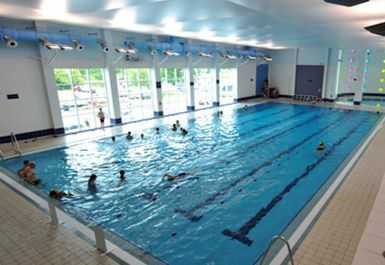 The Stour Centre also boasts some of the finest pool facilities of any leisure centre in East Kent. 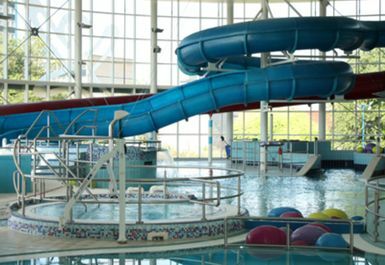 The 25-metre main pool, leisure pool and learner facilities combine serious swimming with relaxation, fun and thrills for the whole family, all set in a stunning modern environment. The leisure pool boasts two 50-metre flumes, the Raging River experience, water jets, cascades and two poolside jacuzzis. Little ones can have safe fun in the circular teaching pool, and there's even a bubble pad for the babies to splash around on. Please note: The main pool is widely used for school swimming lessons during term-time so please check the relevant timetable for opening details by clicking on the links below. Easy and pleasant experience. Staff very friendly, worth visiting. Getting into the gym was straightforward, although I did have to ask a member of staff for the code to access the spa and sauna. There is a good range of equiptment and the gym floor was not too busy. Be aware that you do need to pay for parking which is not refunded unless you are a member. Great gym. Lots of room and equipment. Never been crowded when I've been there. Good atmosphere. Good gym. Lots of room with private corners. Large choice of equipment.